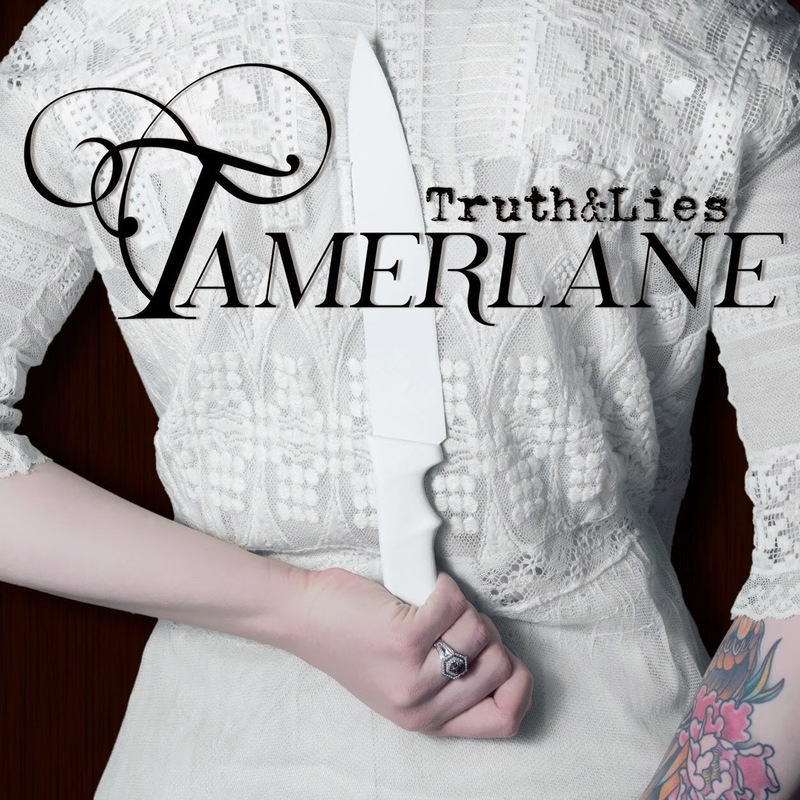 So my friends in Tamerlane released their first single yesterday, called "Truth&Lies." Anyone recognize that tattoo there? Yeah, that's me. Amanda had asked me if I'd be willing to model for the single artwork, and of course, I couldn't say no! Not gonna lie, it's pretty weird to see, but really cool. Anyway, you can check out their single here!